Welcome to Rhino-Rack. 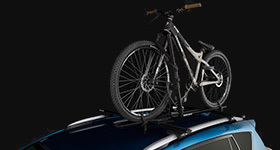 We make durable and easy-to-use roof racks, luggage boxes, bike carriers, kayak carriers, load securing accessories and more. 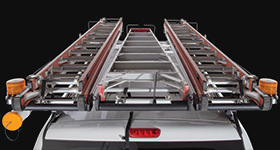 With customized products and the latest in carrier technology, you can rely on Rhino-Rack to transform your vehicle for work, play, or anything in between. 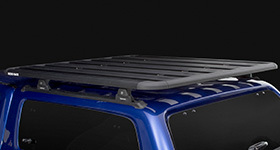 Carry up to 264lb on your Jeep Wrangler JK with Rhino-Rack's Backbone Systems. 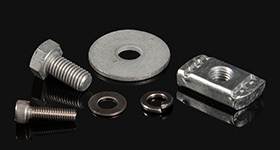 This system is available for both 2dr and 4dr models. 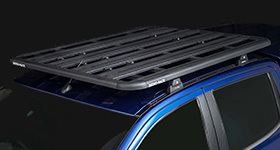 Rhino-Rack has you covered with our wide range of shade awnings and tents for your next outdoor adventure. Check them out today! 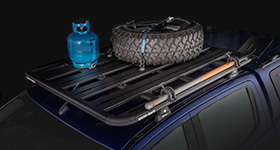 Bring in your vehicle for a test fit and we will give you up to 50% off a new roof rack system. Selected vehicles only.